Here are the good things about The Legend of Bagger Vance, written by Jeremy Leven from the novel by Steven Pressfield and directed by Robert Redford. 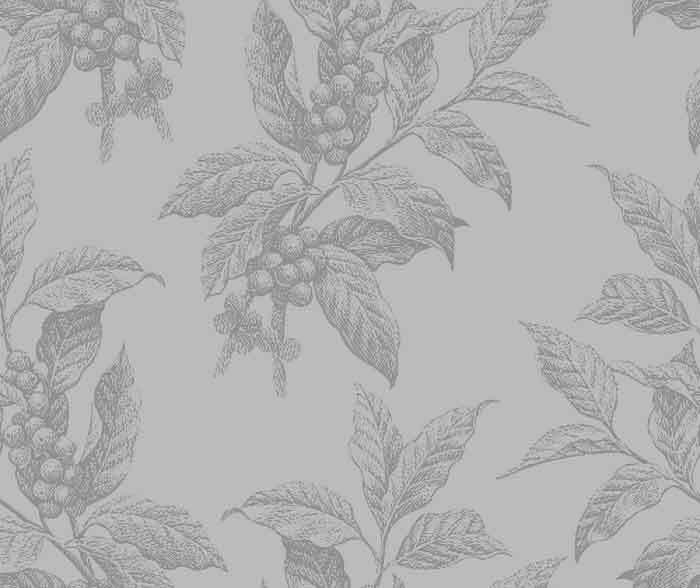 It tells a story set in Savannah, Georgia, in about 1930 and never once mentions Jim Crow or Southern white racism. So familiar by now is the iconography of the civil rights movement that it is refreshing to see a movie with the boldness to leave out what would necessarily have been a gratuitous obeisance to it. These Savannahans may not be very attractive, most of them, but neither are they moral monsters. Another good thing is that the hero, Randolph Junuh (Matt Damon), is presented to us as being admirable as well as honorable in penalizing himself a stroke for inadvertently moving his ball—even though it seemingly deprives him of his chance to beat both the great Walter Hagen (Bruce McGill) and the great Bobby Jones (Joel Gretsch)—and even though neither of those gentlemen think the penalty stroke is necessary. There’s real old-fashioned sportsmanship for you. Er, that’s it. Everything else is so relentlessly uplifting that you have to wear a weight-belt just to sit through it. It is a movie about golf, mind you, and intended for an audience sympathetic to the idea that the meaning of golf is more or less the same as the meaning of life—rather as Field of Dreams was intended for people with the same way of thinking about baseball. Unfortunately, the comparison of both sports to life itself will only stretch so far, and both movies stretch it way farther. The characters in Bagger Vance keep saying over and over that “it’s just a game”—as if this redundant reminder was a prophylactic against deserved criticism for treating it throughout as one of the higher spiritual exercises. It is just a game. So why are we encouraged to see Junuh’s attempt to “get his swing back” as if it were the quest for the Holy Grail? I also have little patience with the romance of Junuh’s suffering from What He Saw In The War—that would be the First World War—which was the reason he lost his swing in the first place. Tremulous old Jack Lemmon, who narrates the film in the person of the (much) older version of the little boy, Hardy Greaves (J. Michael Moncrief), from whose point of view we witness the events of 1930, gives us the voiceover version of Junuh’s war experience: “Nothing could have prepared him—or anyone for the shock of what was to come.” The result of which shock was that, “confused, broken and unable to face a return to a hero's welcome, Junuh just disappeared.” Well, for ten years. Then he came home as a bum and a heavy drinker who was ostensibly trying to forget. The trouble with this kind of self-pitying and self-destructive behavior is of course that (not inadvertently), it makes everyone else remember. And Mr. Damon is by now well-practised in the art of posing for this kind of romantic snapshot. When he learns that his ex-fiancée, Adele Invergordon (Charlize Theron) will go bankrupt unless he takes part in an exhibition golf match with Hagen and Jones, he is coaxed out of his drunken stupor and strikes another romantic pose. 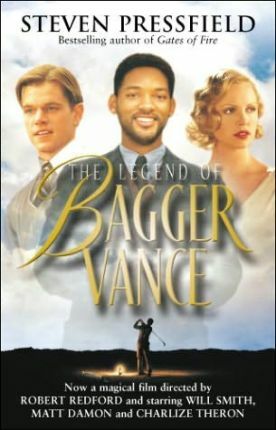 Now there miraculously appears to caddy for him, and to help get his swing back, the mystical figure of Bagger Vance (Will Smith). Bagger is a folksy sort given to saying things like “a man's grip on his club is like a man's grip on the world” or “the rhythm of the game is just like the rhythm of life.” Above all, he teaches that “each one of us born with one true and authentic swing.” You can lose your swing when it gets “buried under all the wouldas and couldas and shouldas,” but if you play Bagger’s kind of Zen golf and “just keep swinging that club until you're part of the whole thing,” you can get it back. Not only get it back either. You can even become the equal of Bobby Jones and Walter Hagen. Golfers in the audience have got to wonder: is the swing they were born with also the equal of that of the world’s best golfers? Or is it just Junuh’s? Can anybody attain Bobby Jones’s state of enlightenment, in which he can feel “the one shot that's in perfect harmony with the field” ? Can you, too, put yourself in a position where the shot finds you and all you’ve got to do is get out of the way of it? And, if so, does that mean that you can quit your job and go on the pro tour? If Junuh’s epic links to the place “where everything that is becomes one” somehow involves this kind of improvement to his game, sign us up! Even if we don’t earn Tiger Woods’s millions in prize money and endorsements, we ought to be able to market the how-to book of Zen golf and make a tidy sum. Too bad Bagger didn’t think of it first.